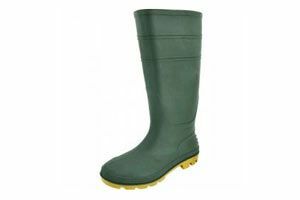 P 9506 More Protection of Footwear Equipment New Model is Available AP 9506 GR has been conquering the market since 1982. Thus, it is really unsurprising to see copycats in the market. 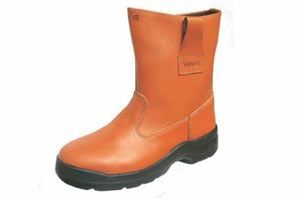 Model TE2005KX Applications Used in light and heavy industries, skilled trades, distribution, oil rigs and authorities for protection primarily in the toe area with ankle and calf coverage. 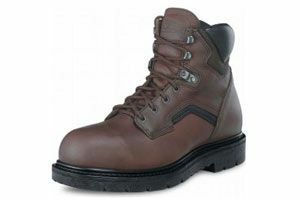 Pull-up boot for ease of wearing. 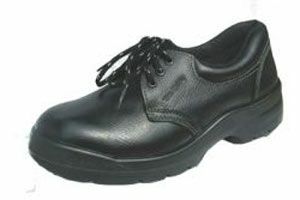 Model TE2003KX Applications Used in light and heavy industries, skilled trades, distribution and authorities for protection primarily in the toe area with ankle coverage. Premium design caters to the fashion conscious.